In this day and age, technology is an integral part of our lives. Being able to submit your job search application to dozens of companies online or reach a person on the other side of the globe in a matter of secondsis certainly very convenient. On the other hand, by shifting focus from “old-school” one-on-one interactions to electronic communication, jobseekers are robbing themselves of opportunities granted by tapping into the power of personal touch. So here are some tips on how to use that power to gain competitive advantage on the job market. This approach might sound bold, but it’s in fact perfectly reasonable. By submitting your resume in person you demonstrate your initiative, your genuine interest in the position and your readiness to go the extra mile to achieve results – so kudos for you! If you get a chance to talk to or at least introduce yourself to the HR – that’s perfect. 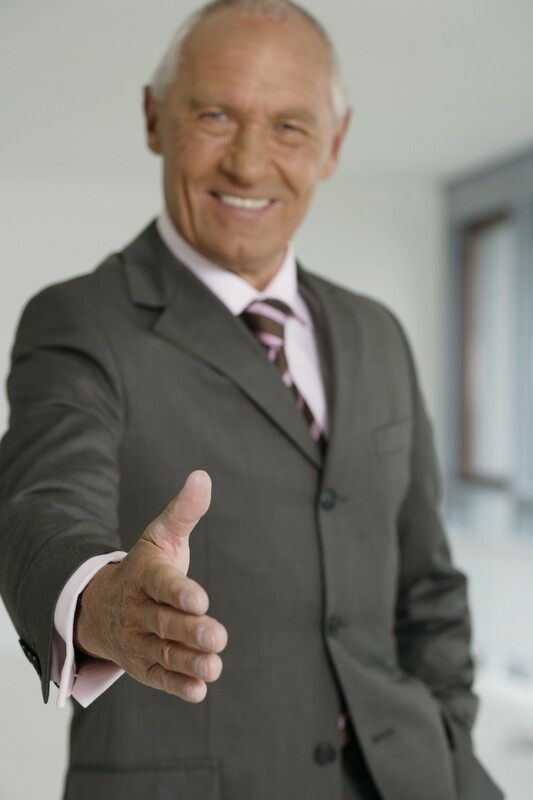 However, even if they’re out or not receiving visitors, make friends with the receptionist (so they make sure that your resume reaches the right decision-maker) and don’t forget to smile and be nice to everyone else you meet (you don’t know who might end up your future interviewer, or even colleague or boss). As a bonus, by deciding to visit in person you’ll get a feel for the general office vibe, which will help you decide if you’d be a good fit for this organization. One thing to remember before you turn up at their door – do your research and be up-to-date on the company’s background to make a good first impression. Such a simple thing to do, yet so often overlooked. Make sure you use the HR Manager’s name not only in letters, but also during the interview. Better yet, memorize as many names as possible during your first visit and greet people accordingly if you happen to meet again. This way you’ll easily create rapport and show how well you can build relationships with key stakeholders. And we all know how much employers value candidates’ soft skills. People rarely receive snail mail these days (unless you count promotional messages and periodicals). So with hundreds of files landing on HR’s desk (and in their e-mail inbox) every day, a handwritten note from you will be bound to stand out. If you were interviewed by more than one person, make sure you thank each of them for their time and consideration. By doing this you will demonstrate your interest yet again and boost your chances of proceeding to the next stage of the selection process. Have you used any of these strategies in your job search? Do you have any other tips to share? Let us know in our comment section!